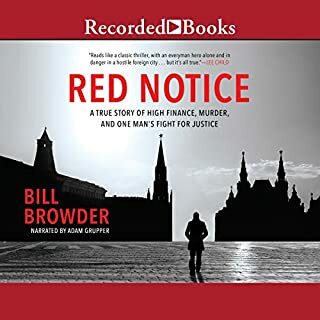 Red Notice is a searing expose of the wholesale whitewash by Russian authorities of Magnitsky's imprisonment and murder, slicing deep into the shadowy heart of the Kremlin to uncover its sordid truths. 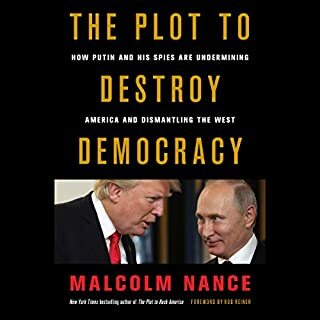 A former adviser to the Joint Chiefs of Staff explains how government's oldest problem is its greatest destabilizing force. 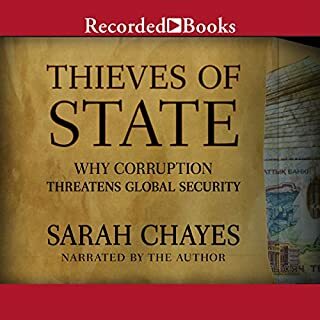 Thieves of State argues that corruption is not just a nuisance; it is a major source of geopolitical turmoil. Since the late 1990s, corruption has grown such that some governments now resemble criminal gangs, provoking extreme reactions ranging from revolution to militant puritanical religion. 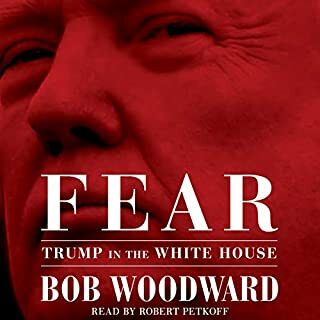 In this audio investigation - unavailable in book form - Lewis narrates his 2018 report from Washington originally published in Bloomberg View. From inside the White House press room - which Lewis describes as having "the cramped, uncared-for feel of a public toilet" - to a balcony overlooking "a sea of white people" in the Trump International Hotel, to Steve Bannon's Capitol Hill townhouse, where he joins the former campaign CEO to watch the State of the Union address, Lewis takes listeners on an unforgettable behind-the-scenes tour. 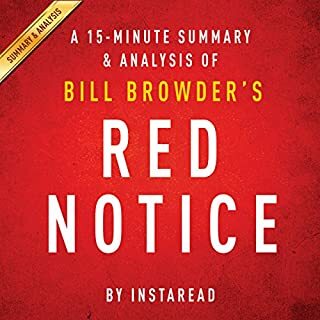 A former FBI Special Agent, US Army officer, and leading cyber-security expert offers a devastating and essential look at the misinformation campaigns that have become the cutting edge of modern warfare - and how we can protect ourselves against them. Clint Watts electrified the nation when he testified regarding Russian interference in the 2016 election. In Messing with the Enemy, the counterterrorism, cybersecurity, and homeland security expert introduces us to a frightening world in which terrorists and cyber criminals don’t hack your computer, they hack your mind. Could Have Been Much Better - Disappointing! Browders Anwalt Sergej Magnitski wird unter fadenscheinigen Vorwänden inhaftiert, gefoltert und schließlich im Gefängnis erschlagen. 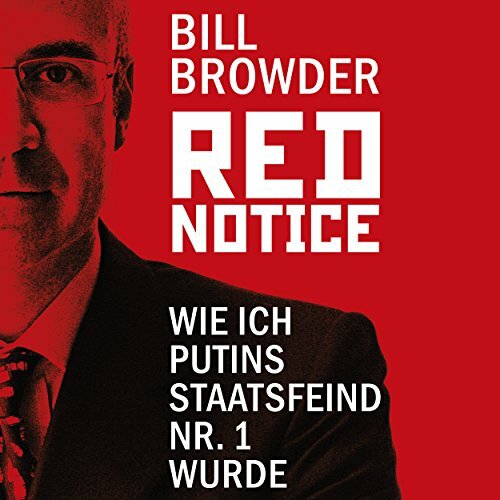 Aber Bill Browder gibt nicht auf. Als Menschenrechtsaktivist macht er international Druck auf Putin und seine Hintermänner. 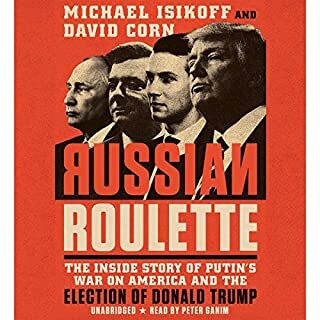 Mit Erfolg: In den USA wird auf Browders Initiative hin der Magnitsky Act verabschiedet, ein Gesetz, das die für den Mord Verantwortlichen mit weitreichenden Sanktionen belegt.